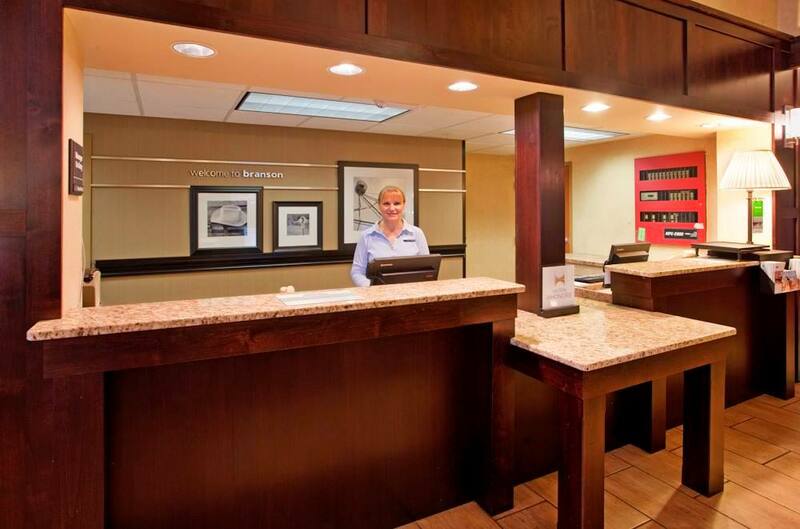 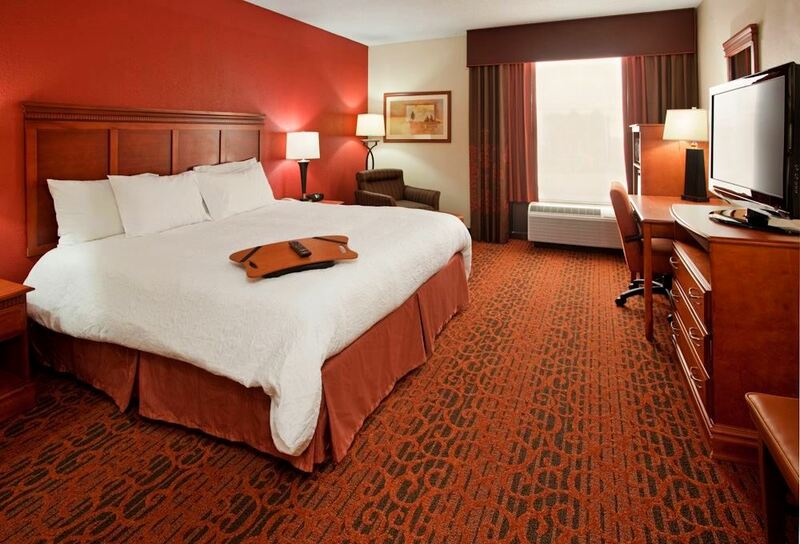 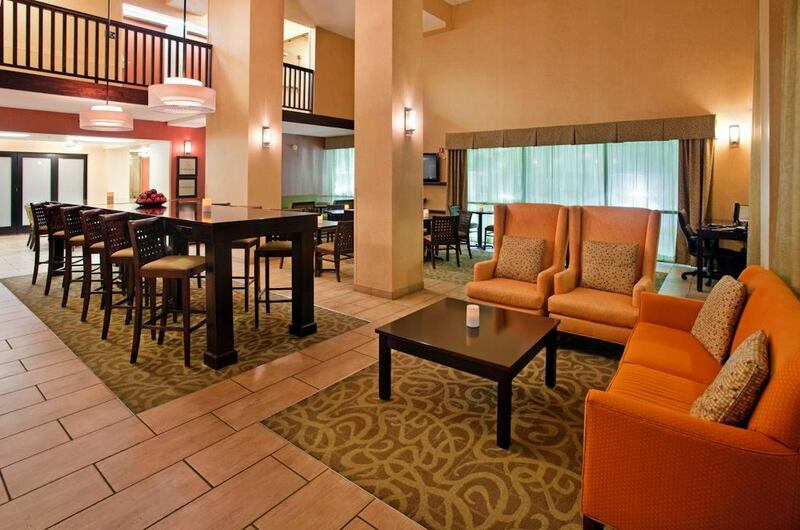 Sitting on the west side of town, this hotel provides the amenities and features you want from a name you trust. 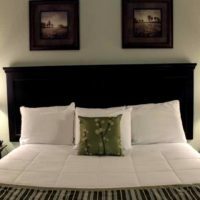 Convenience and excellent service are yours when you stay at this beautiful and recently-renovated property. 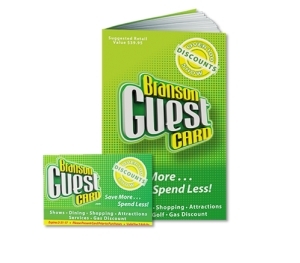 You save up to: $313.10 (62%) off! 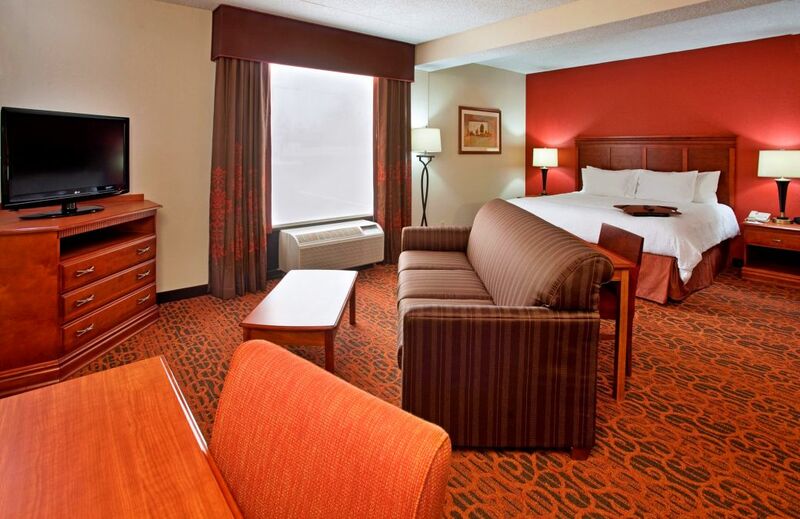 You save up to: $141.42 (33%) off! 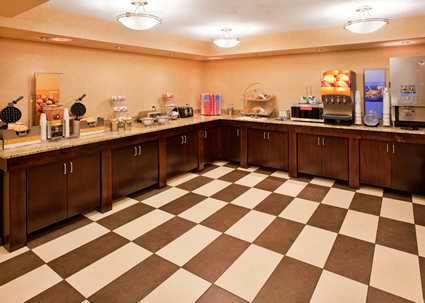 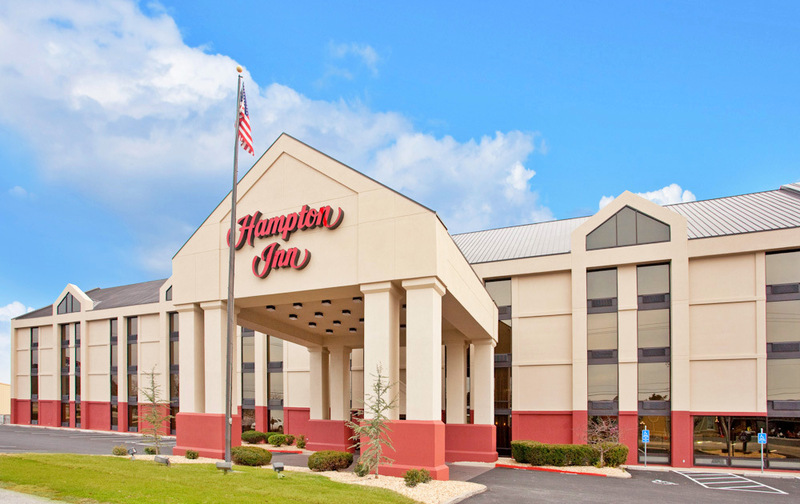 Booking tip: Hampton Inn – On the Strip is very popular, advance reservations are recommended! 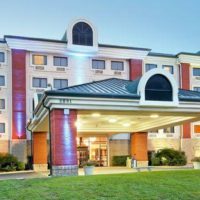 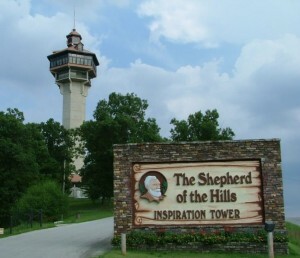 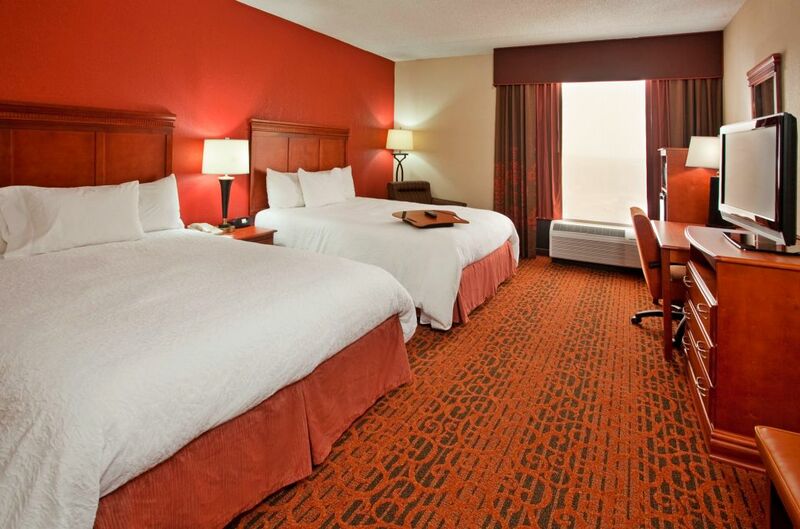 Clean & Convenient Hotel in the Heart of Branson! 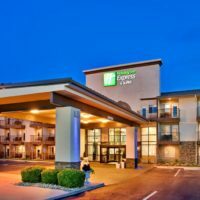 Sitting along the famous Highway 76 “Strip” that runs through the center of Branson, at the Hampton Inn on the Strip you will find convenience and comfort in this upper mid-range hotel. 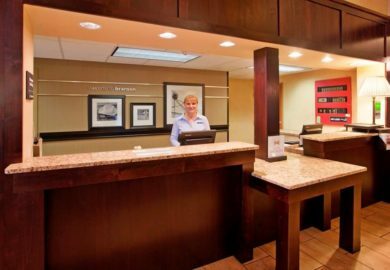 No matter the reason for your visit or who you’re traveling with, everyone is sure to enjoy everything that the property offers. 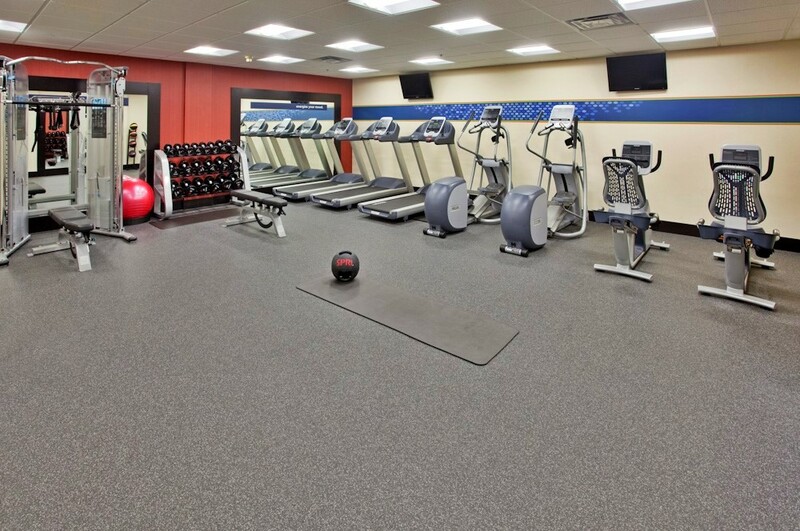 The modern facilities and features provide an excellent way to enjoy your down time when you’re not seeing the shows, visiting the attractions, or taking in some of the amazing shopping that the area has to offer. 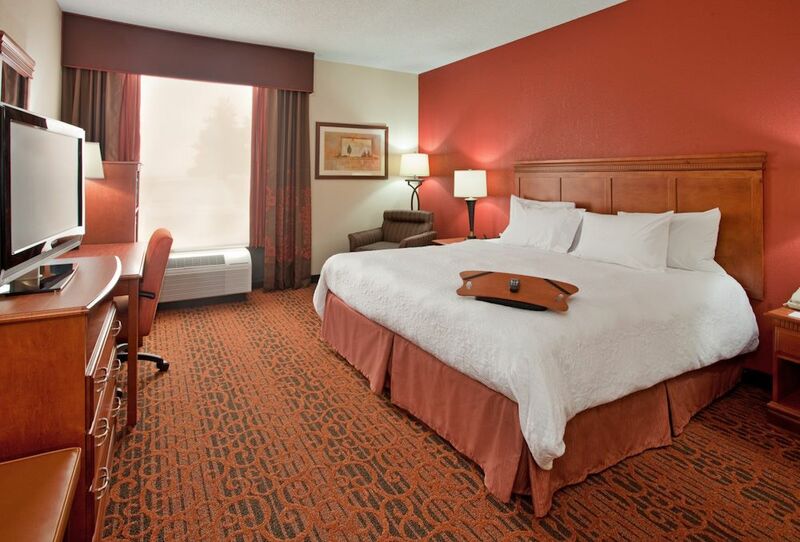 The premium mattresses and bedding along with the upgraded rooms will give you the ultimate in comfort and relaxation for your whole stay. 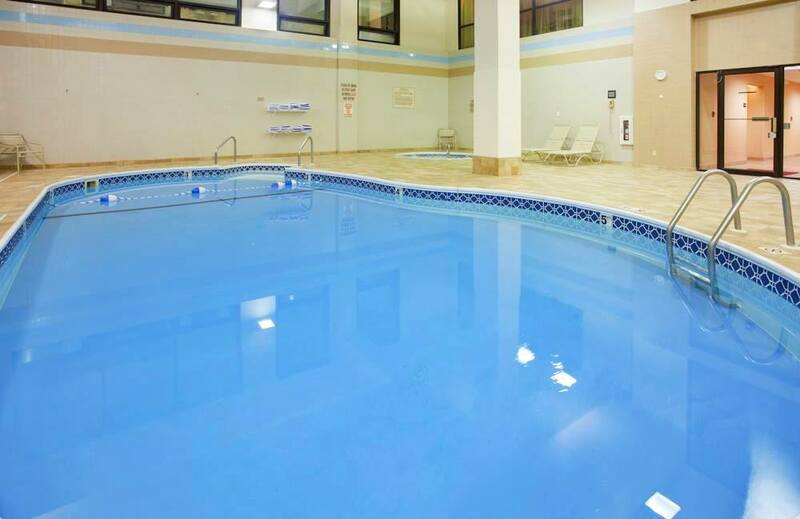 Those needing handicap accessible facilities will find that this hotel offers the utmost in convenience for your stay with easily accessible facilities, specially-equipped rooms, and much more. 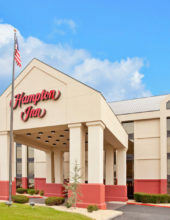 Located along the west side of Highway 76 (aka “The Strip”) the hotel is within minutes of many of the theatres, venues, and live entertainment that the area has become so famous for. 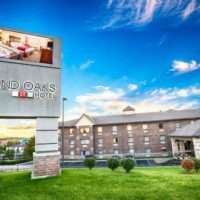 Those staying here are just a short drive to many of the sightseeing activities in town, and you’re near some of the area’s most popular restaurants which are located just a couple blocks up form the hotel. 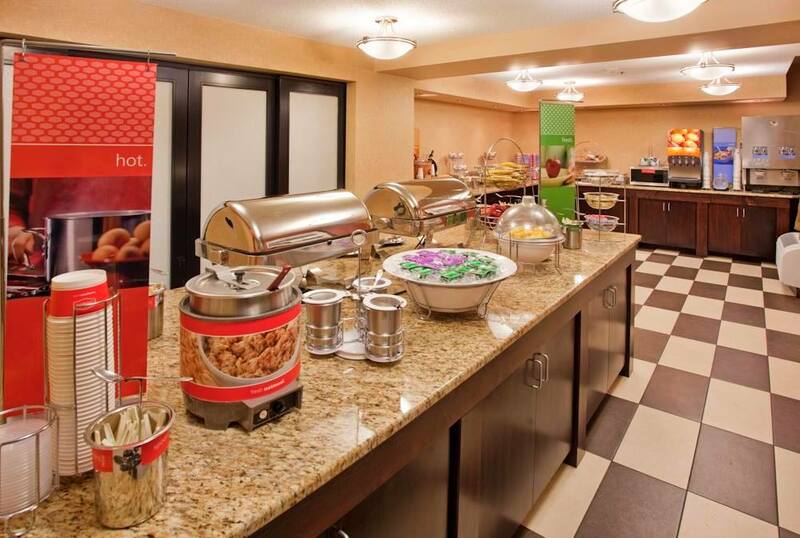 Featuring a free hot breakfast that is included with each stay, it includes much more than the standard fare that you will find at most lodging properties.